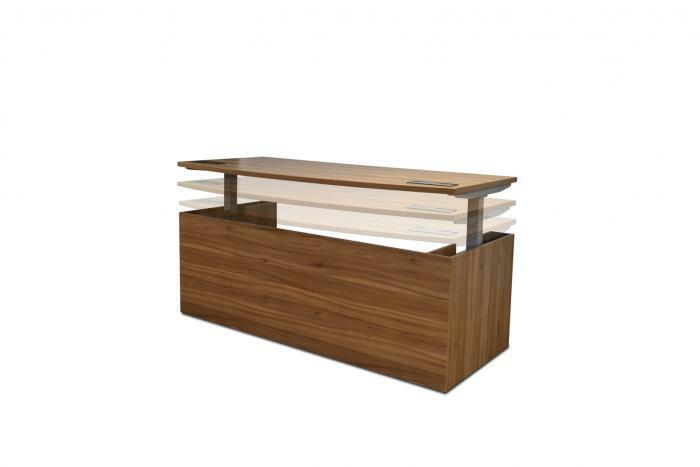 Viktor (In Stock) The Viktor family caters for all your office requirements. 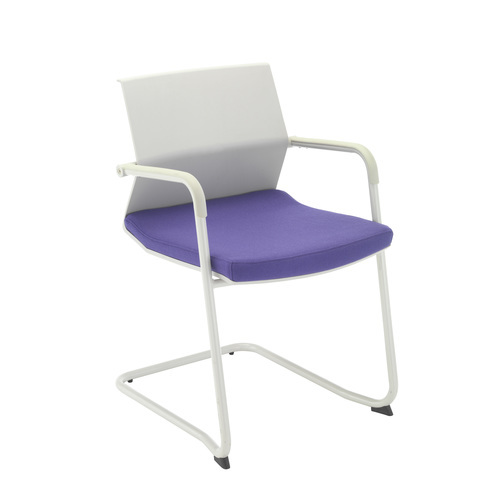 Available in various colours the Viktor design is both elegant and functional. 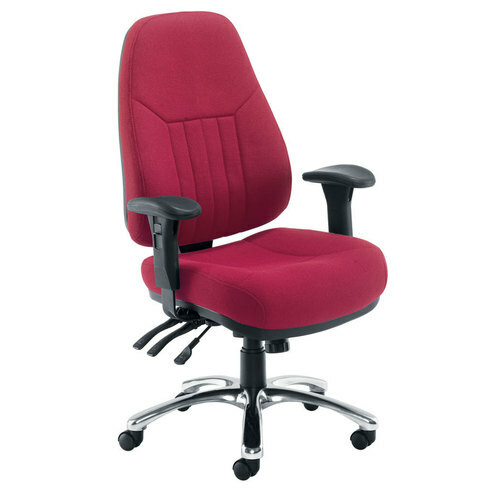 The O.A Series (In Stock) The O.A Series delivers a quality operator and matching visitor chair for those on a budget who do not want to sacrifice on quality. 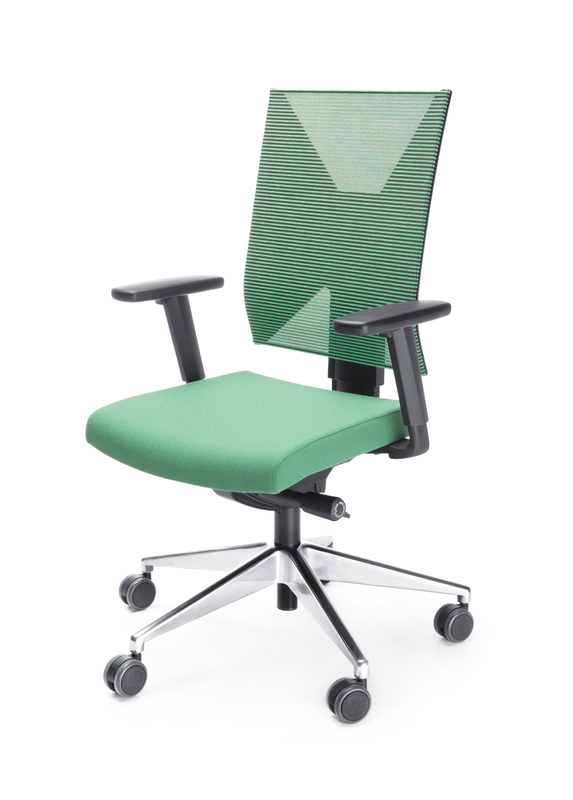 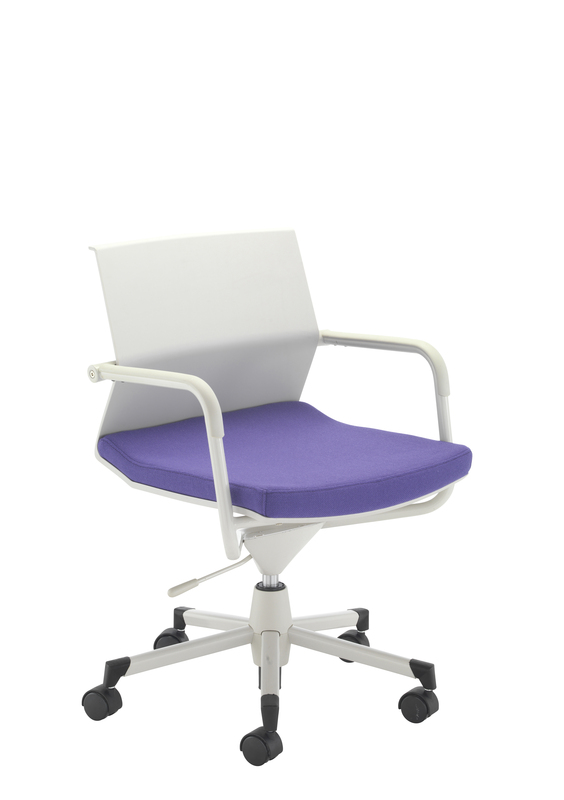 The O.A Series features a 2 Lever Mechanism and moulded lumber support to the backrest. 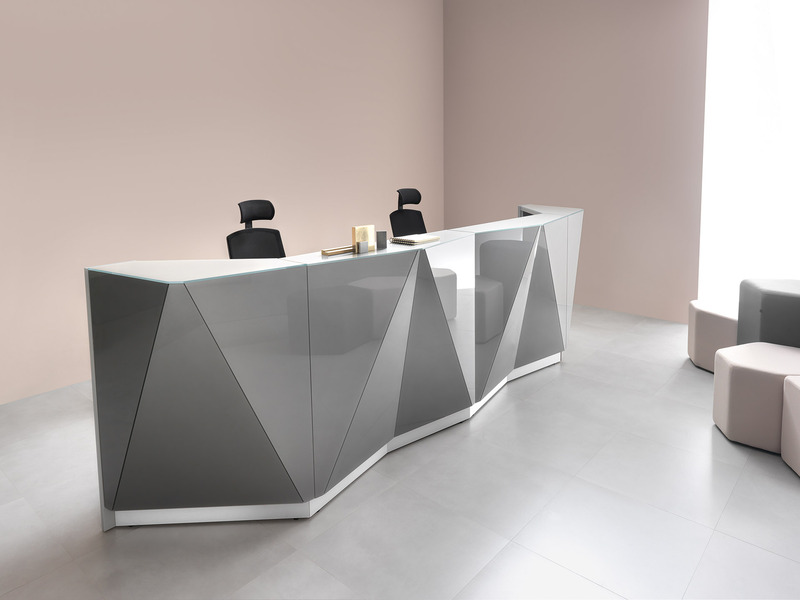 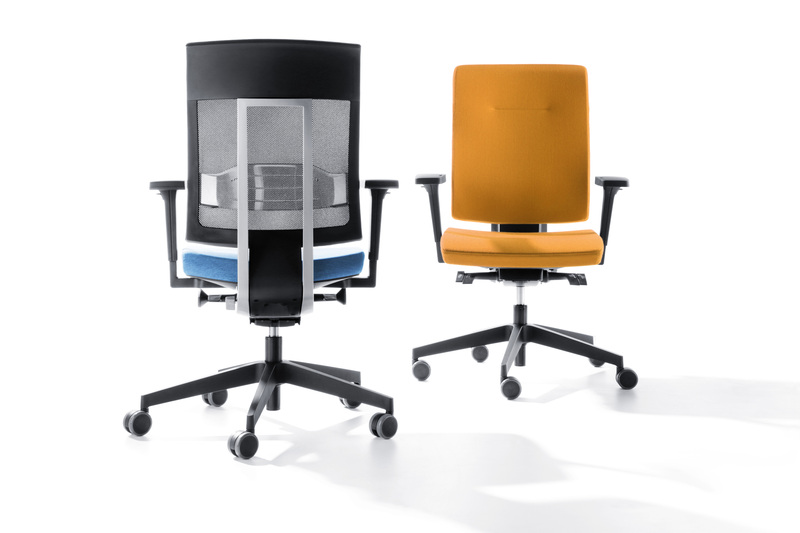 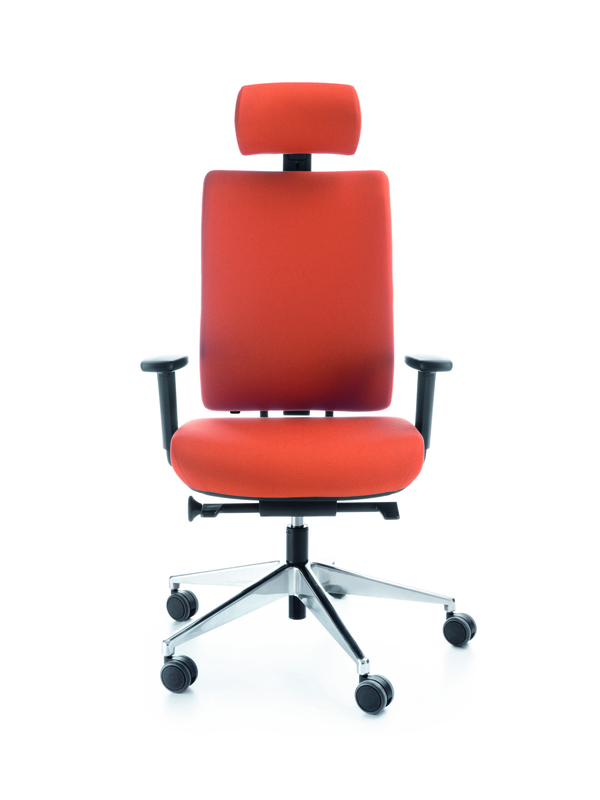 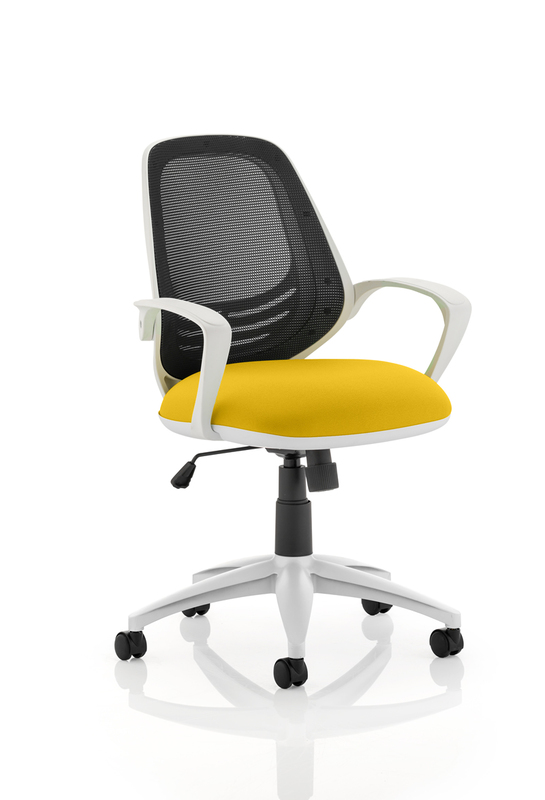 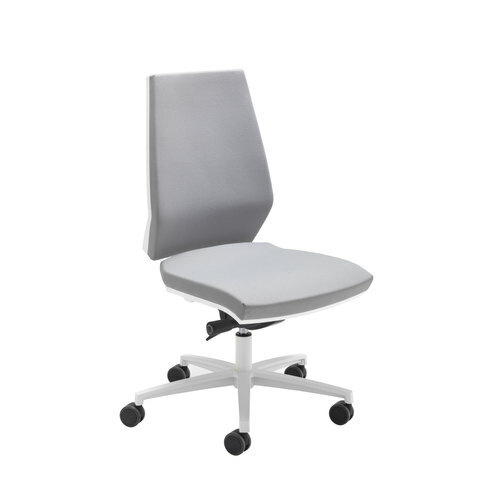 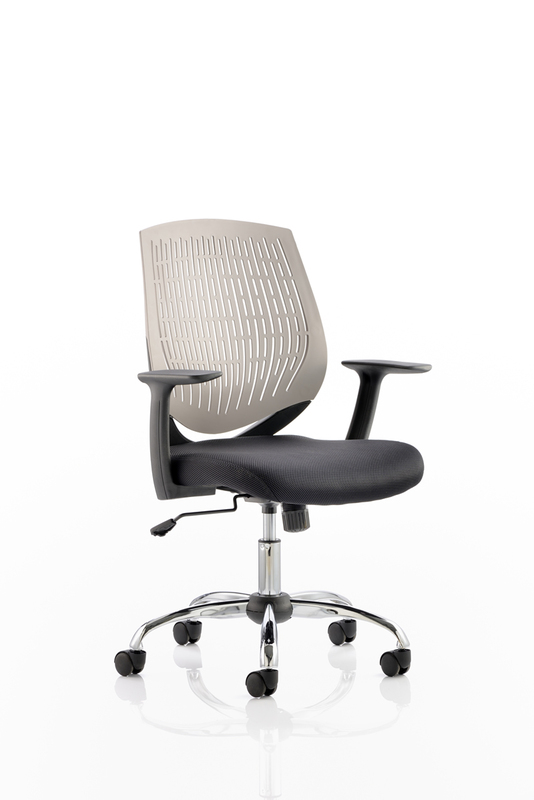 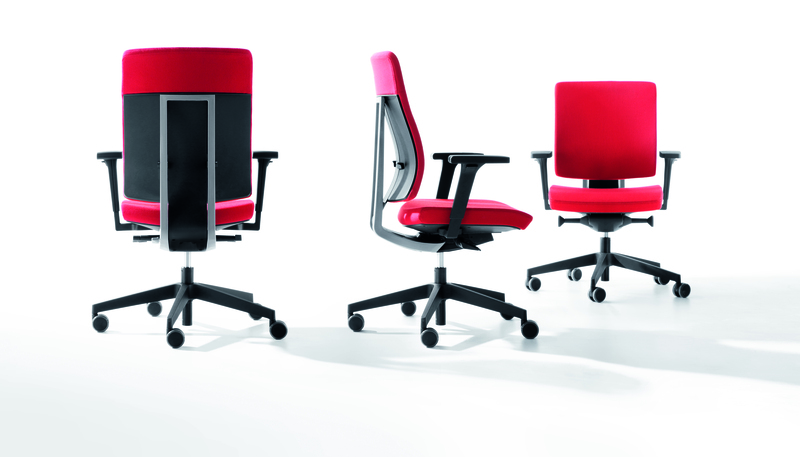 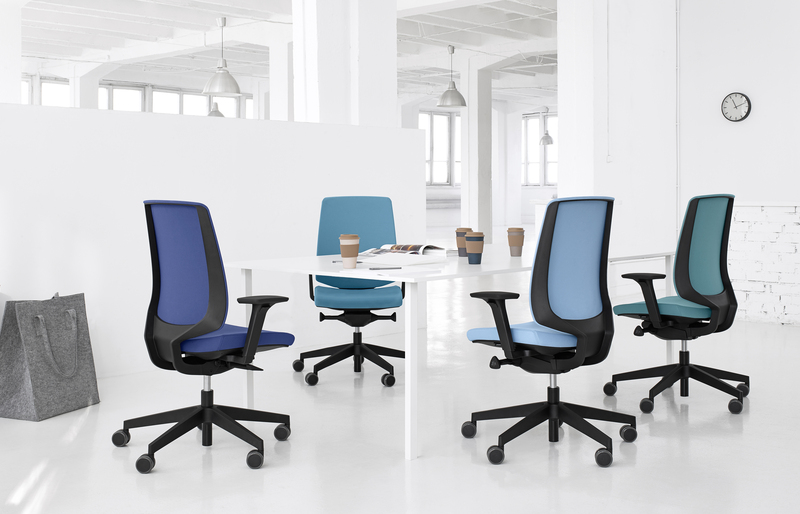 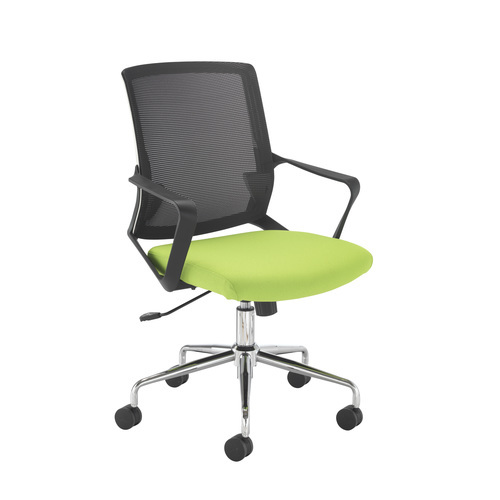 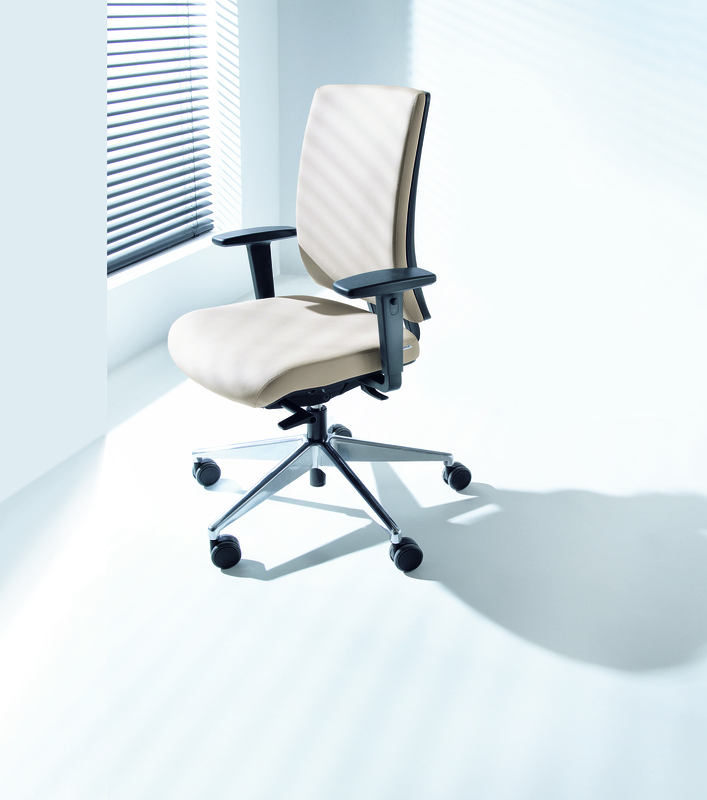 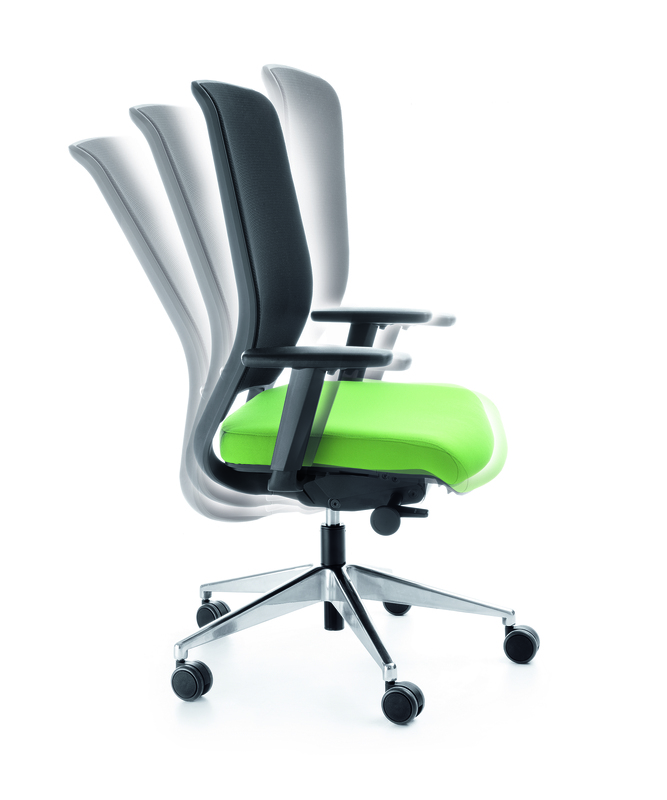 The Atom is a design inspired budget operators chair that offers contemporary high quality finish at outstanding value . 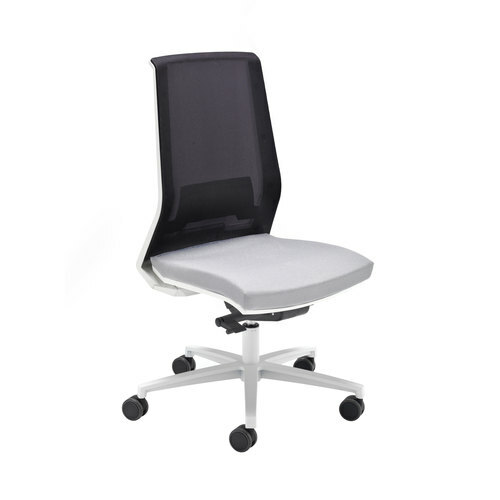 Cool white framing is perfectly contrasted by black mesh . 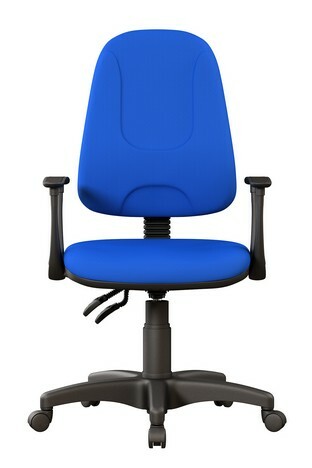 Seat fabric can be customized to suit your particular perference . 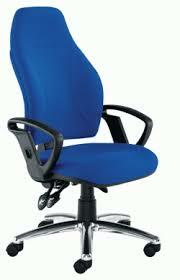 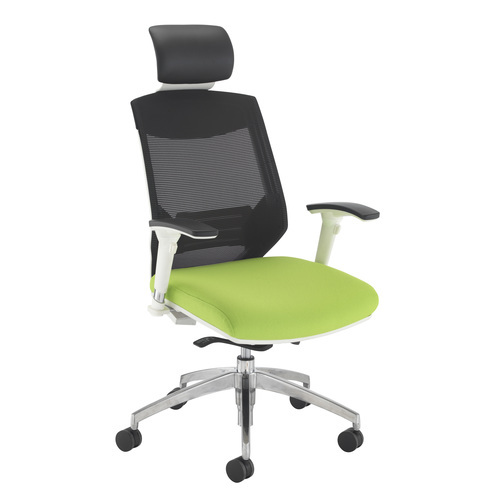 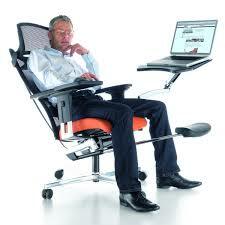 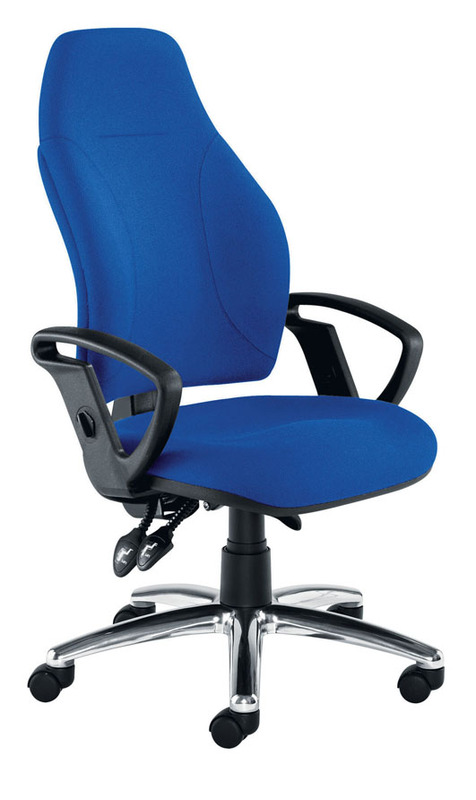 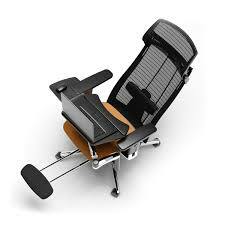 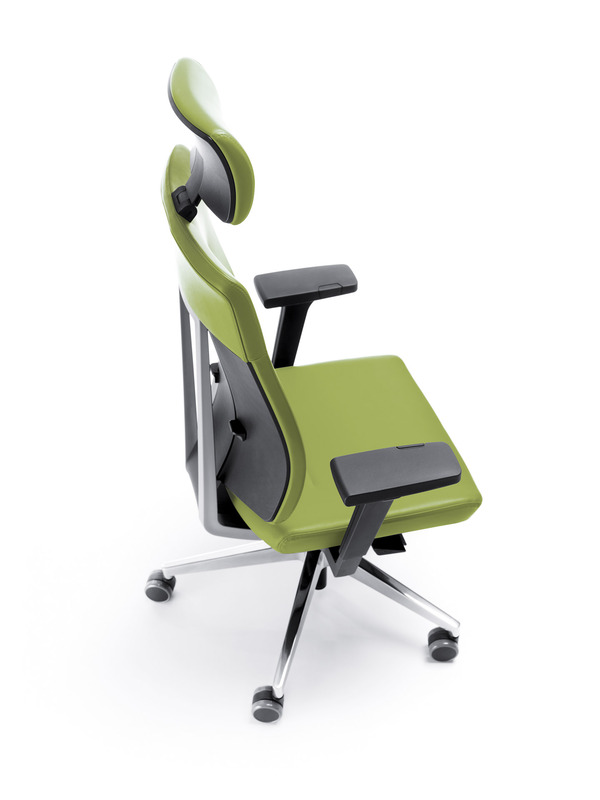 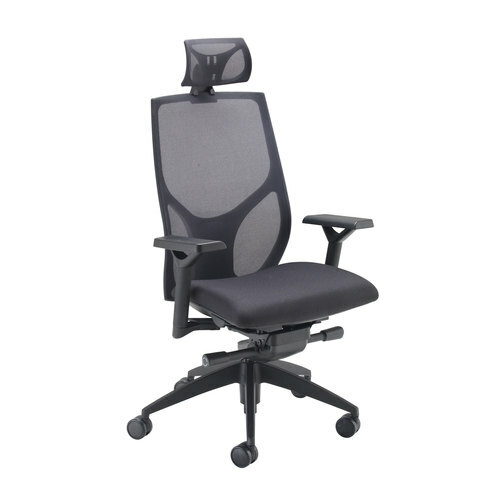 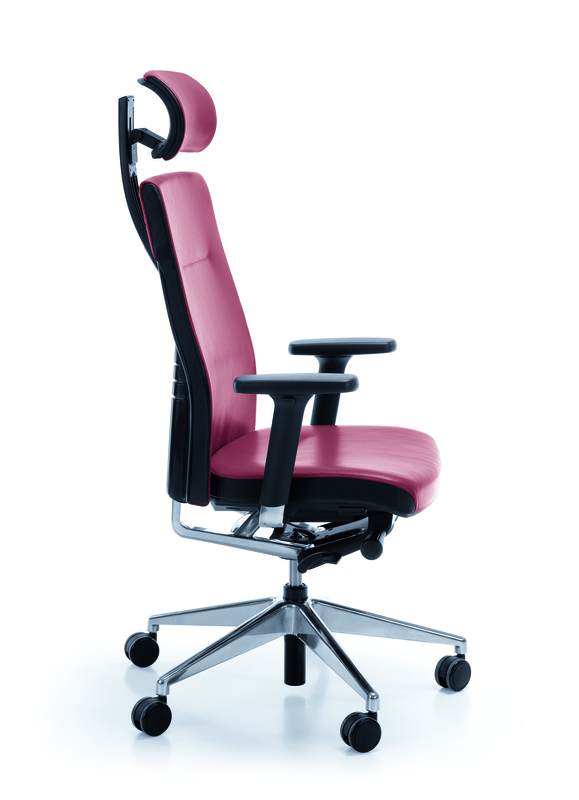 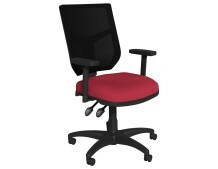 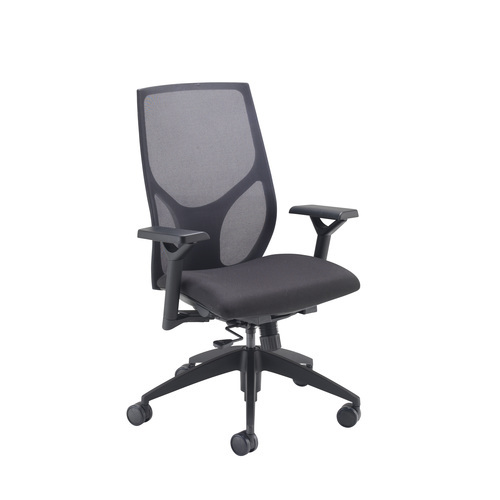 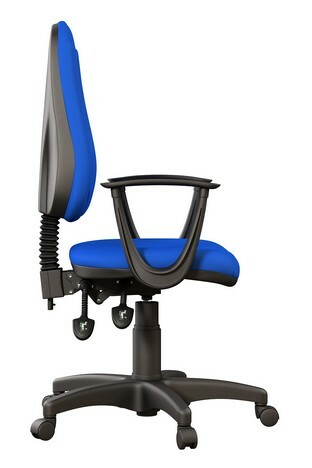 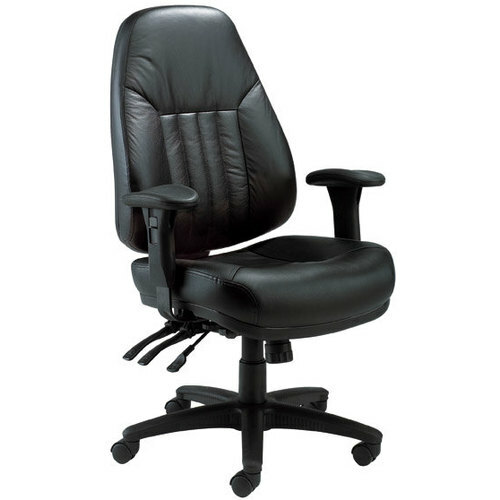 Modern and fully ergonomic office chair. 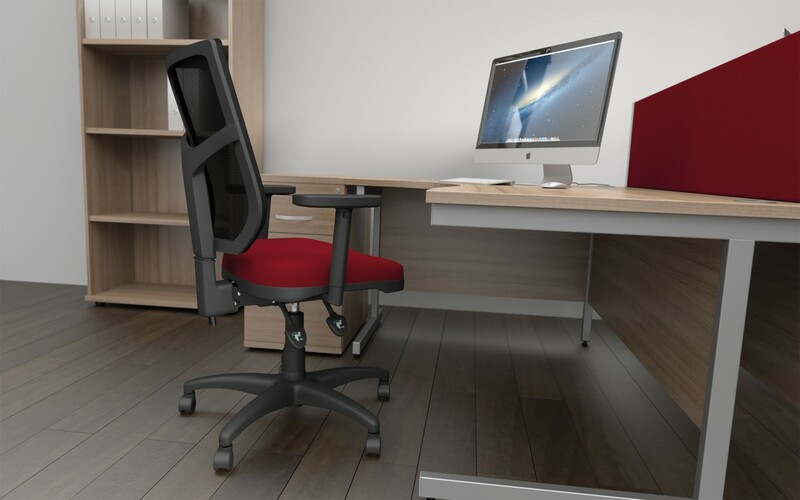 The advantages of this model are modern Synchro mechanism with additional functions and an ergonomically shaped backrest with extra inclination. 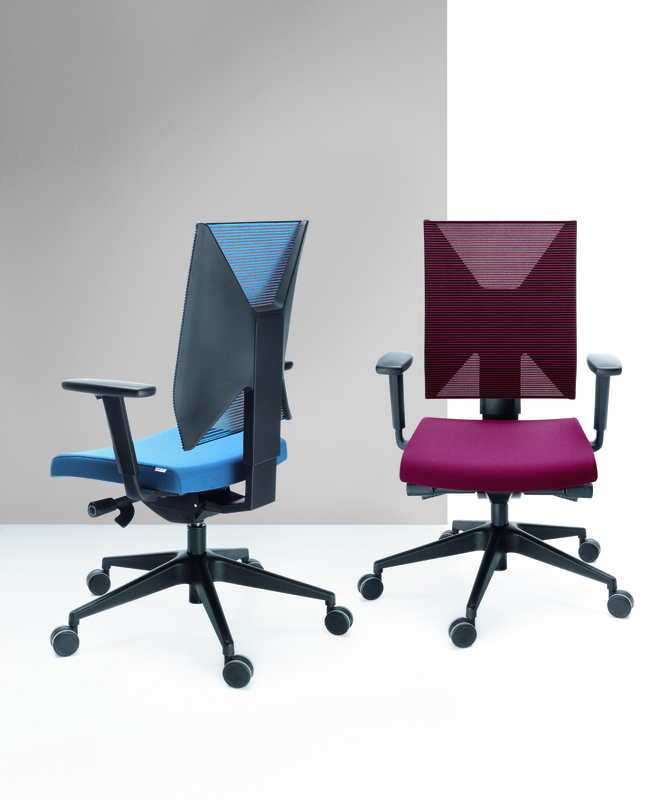 Veris family of armchairs can be complemented by conference chair Bit. 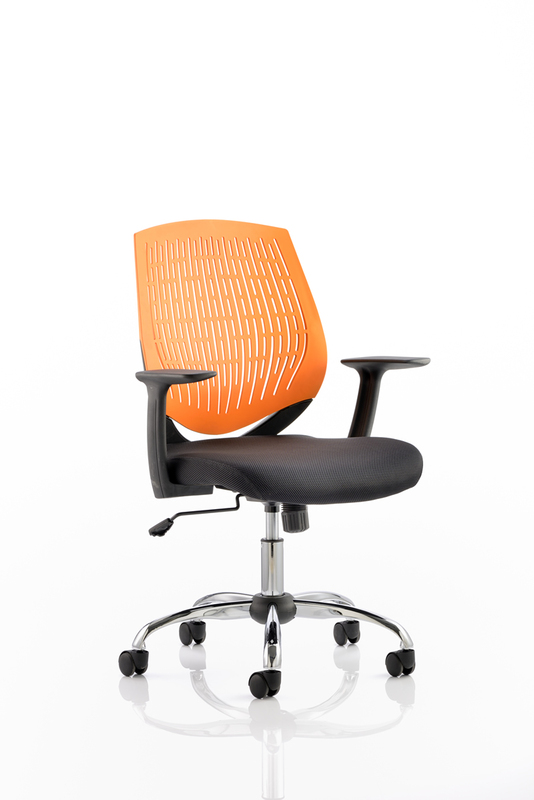 The Racquet chair not only looks great, but will give you continuous support and comfort.